Sequels, remakes, and reboots. That’s what the summer box office will be built on in 2019. Is Hollywood getting lazy? Are they running out of ideas? Anything but! Tinseltown knows how to make a buck…and these titles have been smash hits in the past. 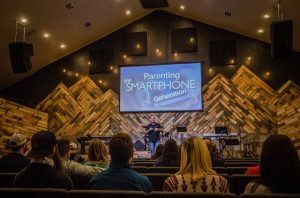 The 2019 summer box office is going to be one of the busiest movie seasons since The Source for Youth Ministry began writing our annual movie articles. Want proof? First, take note of when the “summer” blockbusters begin; not in May as they usually do, but in April! 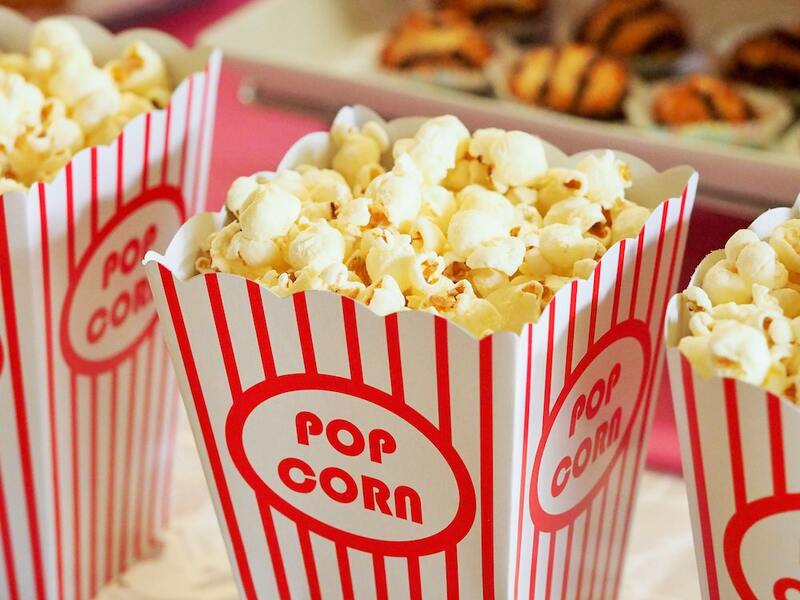 Second, take stock of how busy spring has been at movie theaters around the country with titles like How to Train Your Dragon 3, Captain Marvel, and Shazam! capturing the attention of millions of young moviegoers. 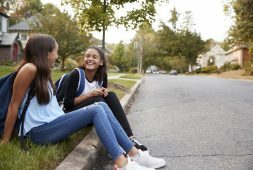 And finally, there are so many movies targeting teens this year that we’ve had to be ultra selective in which ones we highlight. As stated above, the biggest films of this summer are actually a continuation of proven franchises, or an outright remake of a blockbuster from days bygone. As usual, we’ll release this article series in two parts with the first covering the movies being released between April and June while the second will cover those hitting theaters in July and August. For each film that makes the cut, we’ll include a short description of the plot, a link to the official trailer(s), and the movie’s rating (if currently available). We’ll also speak to the content and messages young viewers will likely encounter in these films. I know it’s only April, but “summer” has already started at the theater…and 2019 opens with a dandy! When we last left the Avengers, things weren’t going so well. The evil demigod, Thanos, snapped his fingers and (SPOILER ALERT) destroyed half the life forms on Earth…including some of the Avengers themselves! 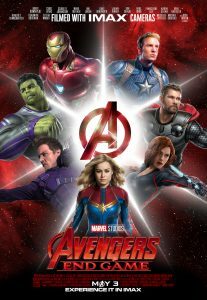 As the fourth and final installment in Marvel’s tetralogy opens, Tony Stark is adrift in space with no chance of rescue while back home, the remaining Avengers (which includes Thor, Captain America, Black Widow, Ant Man, and the Hulk) begin planning a strategy to win the “endgame” against Thanos. This climactic movie’s first official trailer doesn’t reveal too much about the plot, and even the extended trailer keeps the storyline a bit muted. Here’s what we know: the cast will include far too many icons to list here and the run time is a couple ticks over the three hour mark (so don’t get the 64 ounce bladder buster at the theater). Endgame will carry the PG-13 rating that’s become standard for Marvel movies. This movie will haul in hundreds of millions of dollars in the opening days of its release, but don’t think Marvel is finished making movies – or money! They have more films being released later this summer that will draw out even more young moviegoers. While the Avengers are hoping to revive their comrades from the dust, a young boy on the other side of the world is blowing the dust off a mystical lamp…. This summer, Disney is reaching back and resurrecting one of its most beloved stories, along with its unforgettable cast of characters. 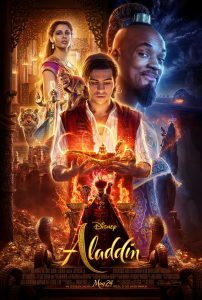 Set in Arabia, a young man from the streets (Aladdin played by Mena Massoud) battles a powerful ruler (Jafar played by Marwan Kenzari) for a magic lamp which holds a genie (played by Will Smith) with the fate of an empire – and a princess (Jasmine played by Naomi Scott) – hanging in the balance. The movie’s official trailer – which has already been viewed more than 21 million times – shows just how close this remake will be to the 1992 original. The same plot, at least a few of the same songs, and the genie’s same comedic antics will definitely keep the original generation of viewers happy. Throw in some really cool action scenes and killer special effects, and Disney will no doubt win over another generation of fans with this classic. 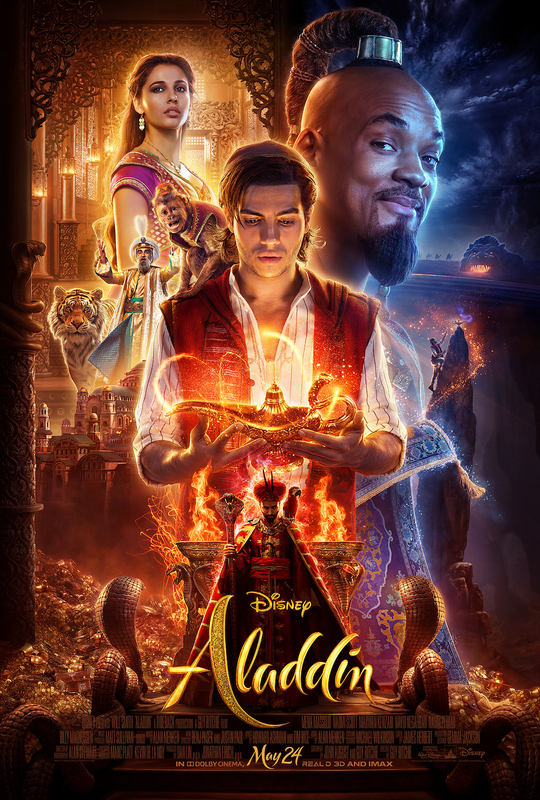 As of this writing, Aladdin hasn’t been rated by the MPAA, but I presume it’ll be clean given its heritage. Will Aladdin and Jasmine get to fly away together on a magic carpet? We’ll see. Meanwhile, the heroes in our next movie are flying into trouble on a spaceship. Toldya Marvel wasn’t done making movies (or money) this summer…. The 12th film in the X-Men franchise, Dark Phoenix serves as a sequel to X-Men: Apocalypse and will be the final installment in this Marvel series. Set in 1992, roughly a decade after Apocalypse, the X-Men’s reputations have grown…as have their challenges. On one of their dangerous missions in space, the team is hit by a solar flare and Jean Grey takes the brunt of the force which unleashes the incredibly powerful Phoenix. 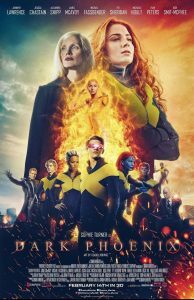 The movie’s official trailer shows the longstanding cast of heroes returning in Dark Phoenix: James McAvoy (Professor X), Jennifer Lawrence (Mystique), Michael Fassbender (Magneto), Alexandra Shipp (Storm), Nicholas Hoult (Beast), and more, along with Sophie Turner (Jean Grey/Phoenix). It also hints at the overarching storyline of the film: Grey must battle the inner turmoil brought on by the Dark Phoenix. Moviegoers will even hear her say, “When I lose control, bad things happen to people I love.” The film is currently without an MPAA rating, but will likely carry a PG-13 label like the other films before it. This movie and the next one on our list have a common denominator: the greatest threat to the good guys might be internal one. Just when you thought the Avengers had completely saved our planet from extraterrestrial invaders…. 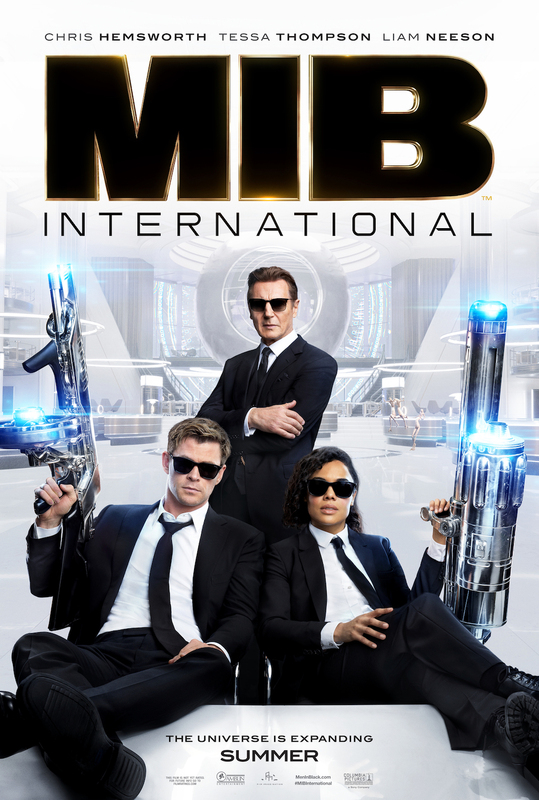 It’s been seven years since we heard from the black-suit-wearing defenders of Earth, but this summer, the Men In Black are back…or should we say people in black? Evicting alien scum from our planet is no longer a task reserved for dudes. The movie’s official trailer shows the franchise hasn’t stepped too far away from the recipe that made the earlier films a box office success: weird aliens, awesome guns, plenty of comedy, and cool characters. 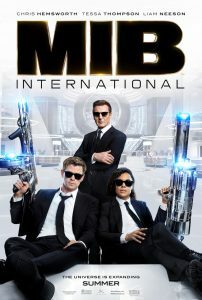 Speaking of cool characters, Chris Hemsworth (the veteran Agent H), Tessa Thompson (the brand new Agent M), and Liam Neeson (High T) find themselves chasing down an alien assassin…only to learn that the hitman may have had help inside MIB itself! The fourth film has been rated PG-13 by the MPAA for “language, sexual humor, and gory sci-fi violence.” In spite of that, millions will go see this movie whose roots go all the way back to 1997. And if you think that’s a long time ago, the franchise of the final film on our list started two years before that! Just when we all thought the Toy Story story had come to an end, Pixar and Disney are getting the gang back together again! Well, for a little while, at least…. 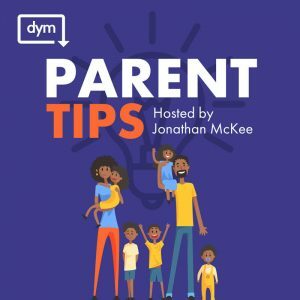 Yes, the toys were given to little Bonnie at the tear-jerking end of Toy Story 3, but the likes of Buzz and Woody can adapt and be enjoyed by lots of different kids. 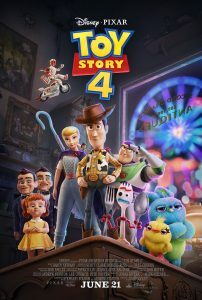 The movie’s first official trailer, which has already been viewed 41 million times, shows the circle of life continues in the playroom. Bonnie has made herself a “special” new toy named Forky, and Woody aims to help the poor creature fit in. While on a road trip with their human owners, some of the toys are separated and their adventure takes a detour that leads to an interesting reunion. Without a doubt, this film will be huge…partly due to the fact that it’s been nine years (9 years!) since we last heard from the toys, and partly due to advertising campaigns like this teaser trailer which reveals absolutely nothing about the film, but does a terrific job of reminding us just how fun this bunch of toys can be. Like the preceding films in this saga, Toy Story 4 will be rated PG and entertain millions of kids…and their parents, too. This summer’s slate of upcoming movies is massive; as proof, I submit to you a very abbreviated list of additional films that didn’t make our final list, but will be wildly positive (even if some of them are nothing but trash). UglyDolls (May 3) – This animated kids’ flick is rated PG and focuses on the inhabitants of Uglyville who celebrate the strange and weird qualities of one another. The Hustle (May 10) – Con artists Anne Hathaway and Rebel Wilson essentially remake a PG-13 version of Steve Martin and Michael Caine’s Dirty Rotten Scoundrels. Pokémon Detective Pikachu (May 10) – In this PG flick that fuses animation with film, Detective Pikachu helps a boy discover the truth behind his father’s disappearance. John Wick: Chapter 3 Parabellum (May 17) – This action-packed movie finds the title character (Keanu Reeves) with a massive bounty on his head after killing a fellow assassin. Booksmart (May 24) – Amy and Molly, two high school nerds, are about to graduate but regret not partying more. This R-rated movie follows the antics of their crash-course adventures. The red band trailer offers plenty of reasons to just skip this one…. Godzilla: King of Monsters (May 31) – The future of Earth hangs in the balance between mythical monsters and a team of scientists. The Secret Life of Pets 2 (June 7) – Like the original 2016 blockbuster, this PG-rated animation walks us through a day in the life of our pets once we head off to work and school. There you have it! These are some of biggest films from the first half of a loaded summer. Part Two of this series will be released in a few weeks to help you prepare for the films coming out in July and August.